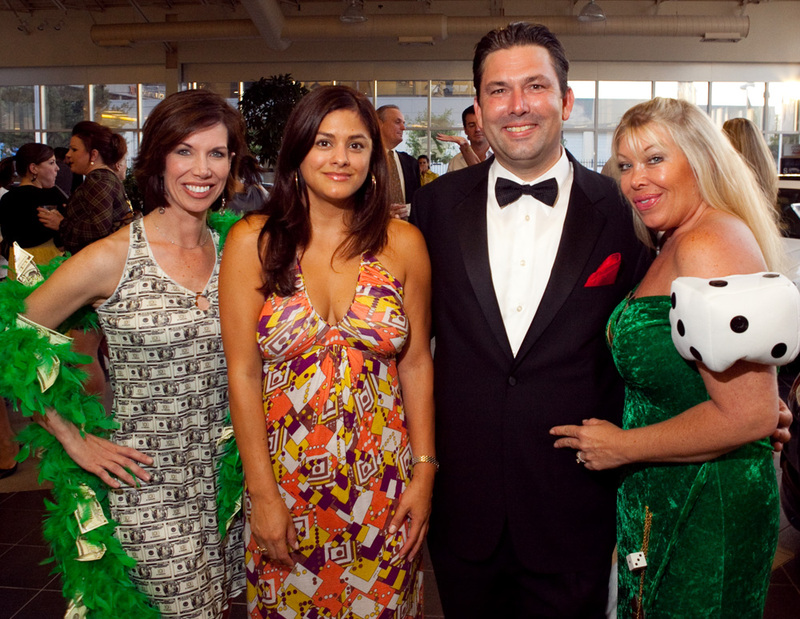 On August 15, The John P. McGovern Museum of Health will hold its third annual Casino Night at the Four Seasons Hotel. Momentum Audi has been the underwriting sponsor of this event since its inception. In just three short years this event has outgrown the dealership and will now try to outgrow its brand new home at the Four Seasons. 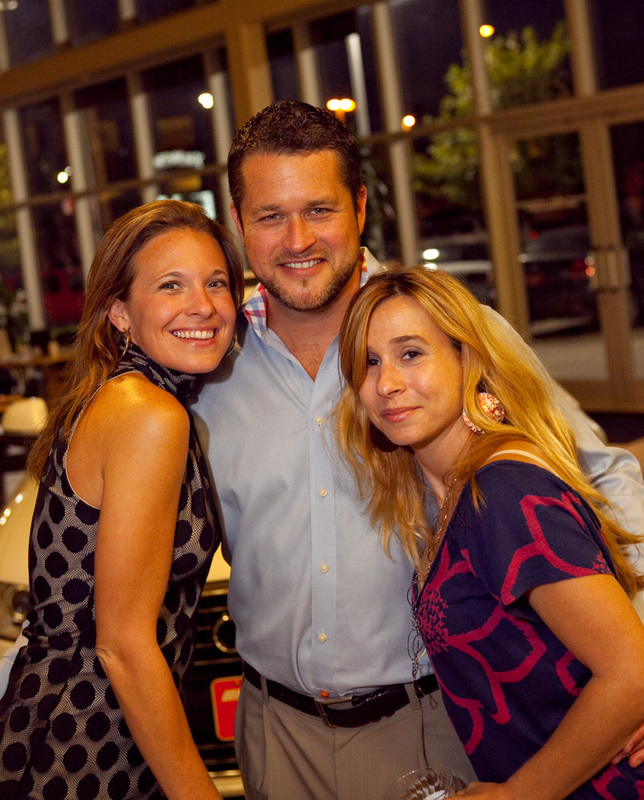 Last night, July 29, Momentum Audi held a preliminary event to raise awareness for Casino Night and STP Images was there to cover it. Last night’s theme was Vegas Night as attendees were asked to dress as their favorite Vegas personality. There were appearances by Liza Minelli, Marilyn Monroe, Frank Sinatra and other Vegas favorites (well, a few folks doing their best impersonations were there anyway). Showgirls were there and provided by J & D Entertainment. The hors d’oeuvres were fantastic and supplied by The Capital Grill. The favorite of the night was the tequila provided by Riazul. If this Countdown to Casino Night in any way resembles the event in just two short weeks at the Four Seasons, we’re in for a GREAT bash on August 15. 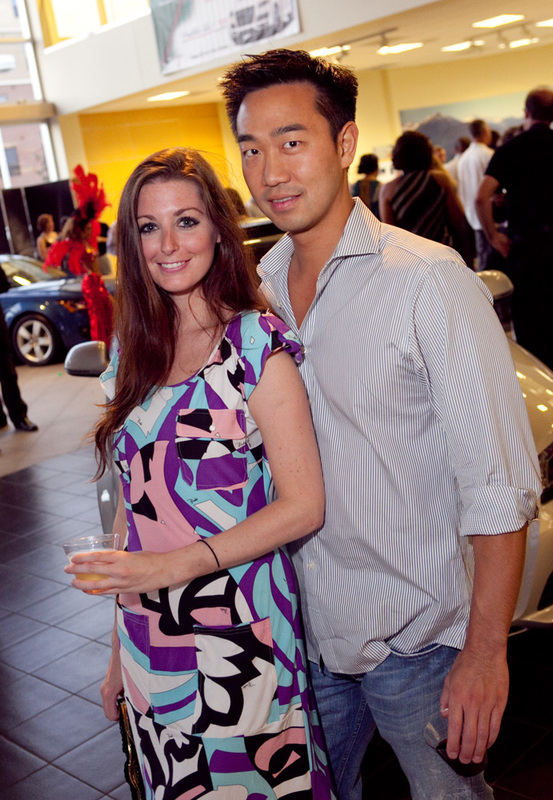 I posted a few of the shots of the see-and-be-seen crowd that packed the showroom floor. Hope to see you on the 15th at the Four Seasons!